Discussion in 'Ultra Sun and Ultra Moon' started by May, Nov 2, 2017. The latest trailer for Pokémon Ultra Sun and Ultra Moon has been released. The trailer revealed a lot of new elements of the game. 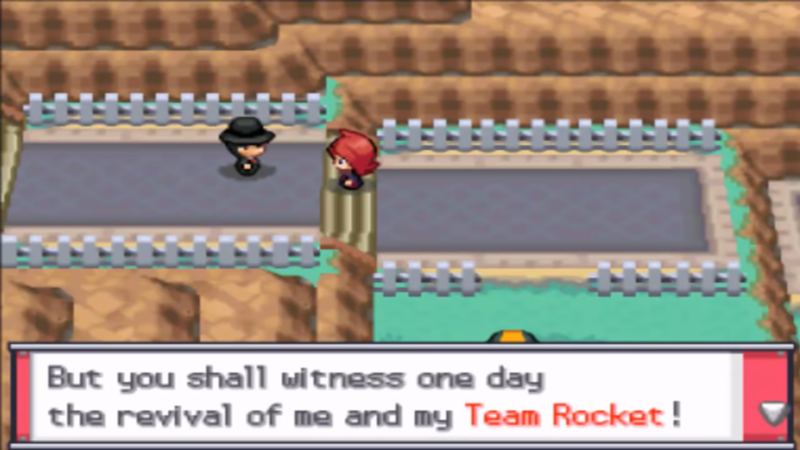 Team Rainbow Rocket is made up of the bosses from past titles in the Pokémon series. 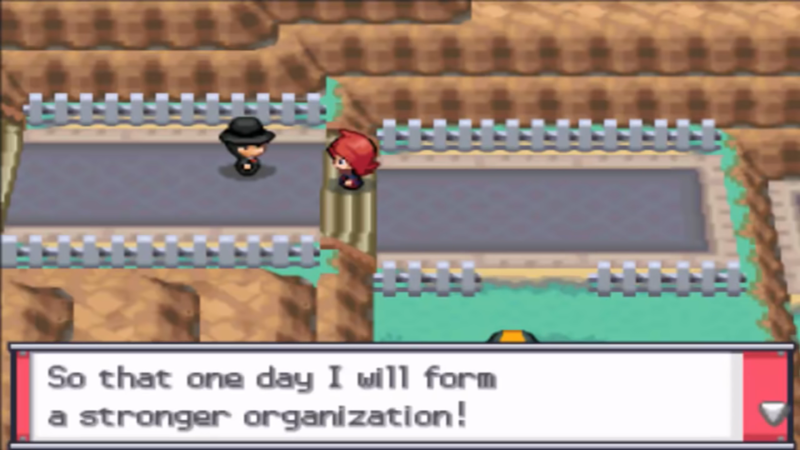 The boss of Team Rainbow Rocket is none other than Giovanni, who was also the boss of the villainous organization known as Team Rocket in Pokémon Red and Pokémon Blue, the first games in the Pokémon series. The other bosses are: Team Magma boss Maxie, Team Aqua boss Archie, Team Galactic boss Cyrus, Team Plasma boss Ghetsis and Team Flare boss Lysandre. The trailer also revealed a new facility: the Battle Agency. 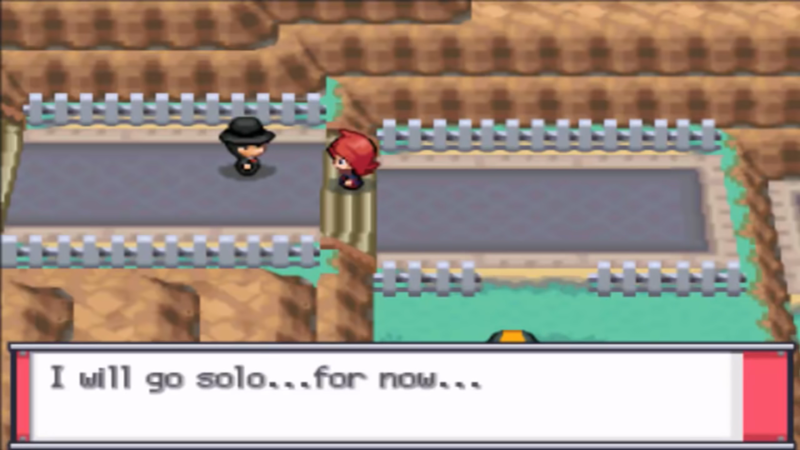 The Battle Agency is a new facility where you can enjoy battling by easily renting powerful Pokémon. 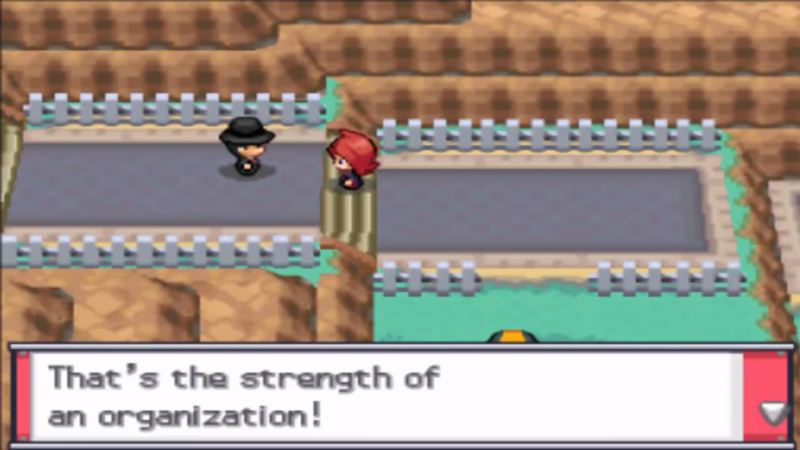 When you don your sunglasses and become an “agent” at this facility, you can take part in Single Battles using rental Pokémon. You'll have three such Pokémon to command as you try to defeat the three Pokémon in your opponent's team. The Pokémon you can rent for these battles will increase as you mingle with other players around you or over the internet. As you battle, you will receive items such as Gold Bottle Caps. In Pokémon Ultra Sun and Pokémon Ultra Moon,you’ll be able to collect stickers called Totem Stickers all around Alola. Totem Stickers glitter and shine in the field. If you collect these Totem Stickers, you’ll be able to get a huge totem-like Pokémon for your team, based on how many stickers you’ve collected. The totem-like Pokémon that you can get as allies can differ based on whether you’re playing Pokémon Ultra Sun or Pokémon Ultra Moon.For example, you can get Lurantis as an ally in Pokémon Ultra Sun or Salazzle in Pokémon Ultra Moon. The Pokémon you will find with the Island Scan are different from the original Sun and Moon such as Charmander, Grovyle, Greninja, and others. When you scan in QR Code patterns with the QR Scanner, your Rotom Dex will store up points. Once you have 100 points, you’ll be able to use the Rotom Dex’s Island Scan function. Then you can use Island Scan to scan the island you’re currently on and find rare Pokémon you would normally never encounter in the Alola region. The video also confirmed that you can encounter and catch all the Legendary Pokémon that appeared in previous Pokémon series games. Some of the Legendary Pokémon that you can encounter differ, depending on which game you’re playing while others can be encountered when you fulfill special conditions. 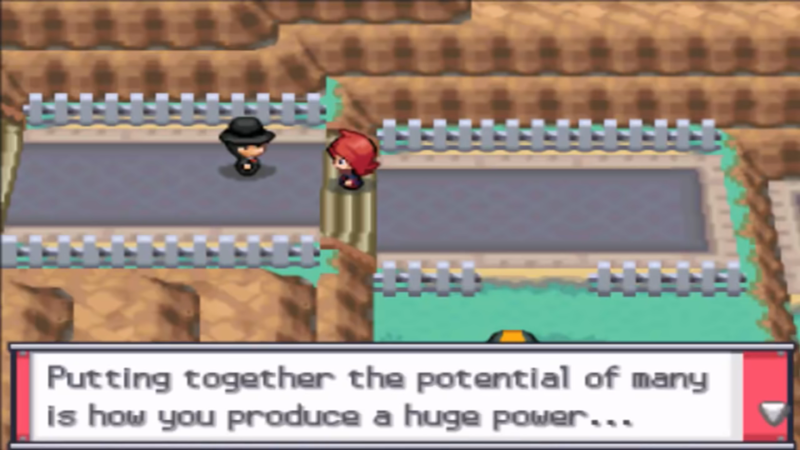 Some Pokémon can temporarily release the power hidden within to change their appearances and stats through various phenomena, triggering Mega Evolution and unleashing power that could never be gained by normal Evolution, or undergoing Primal Reversion to waken the true power they held in ancient times. Guzma is the best Team Leader ever! I don't know what I'm more excited about from this news! 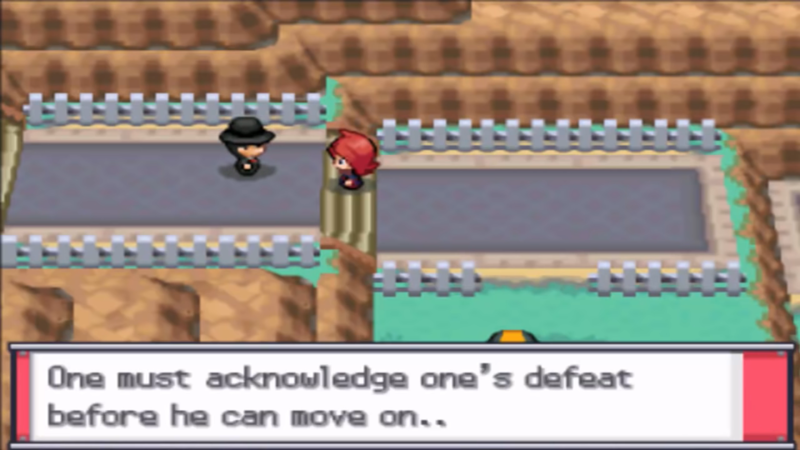 That you fight Giovanni who has Mewtwo or the fact that they used OG Archie and Maxie! XDD Ghetsis really love kids!! Finally, FINALLY a boss that use a legendary Pokémon!! finally they use legendary Pokémon!! Anyway, seems that Giovanni summoned all the bosses from universes where they suceeded... if it's like this it will be really awesome! !